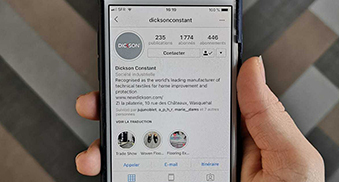 The Dickson technical standards service is available to help you. Are you responsible for meeting the technical standards of buildings? 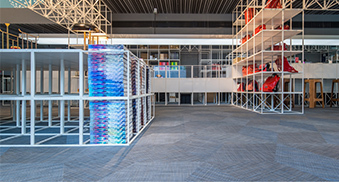 A technically innovative solution developed for public spaces with extreme levels of wear, such as hotels, offices, stores and restaurants, Dickson® floors are durable, comfortable, easy to maintain and stylish. Enjoying strong name recognition among construction professionals, Sunworker® fabrics combine thermal and visual comfort. 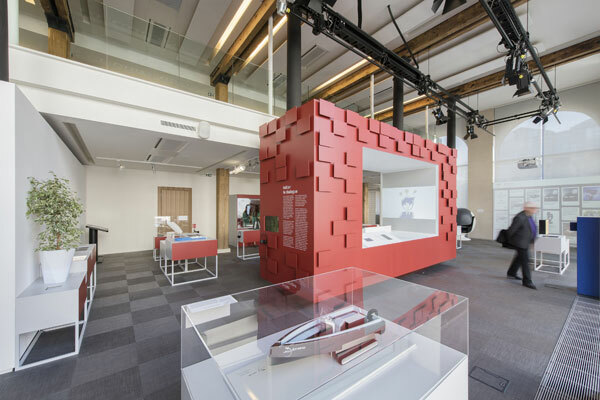 By acting as an effective thermal filter, they provide a natural solution to air conditioning and contribute to the creation of a new form of "intelligent" buildings. 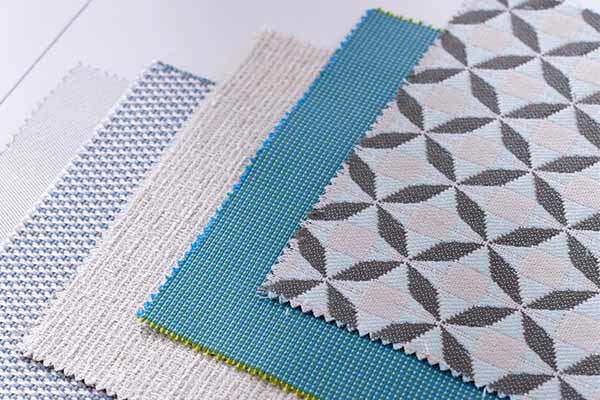 Examples of projects featuring Dickson® fabrics and just a few of their countless potential applications. 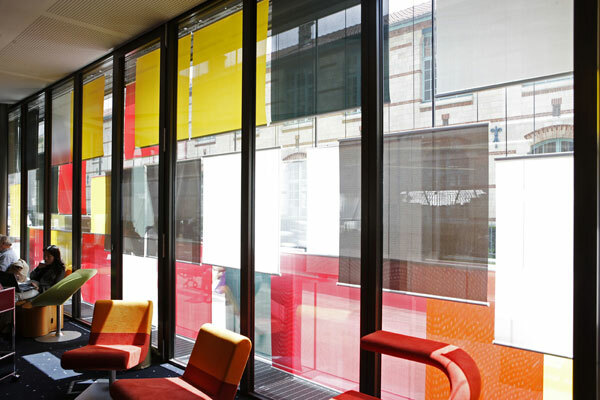 Need samples as part of your project design process? Meet you on E-shop Dickson !